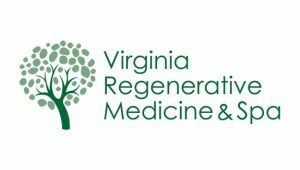 At Virginia Regenerative Medicine & Spa, our main goal is to provide cutting-edge treatment to help you obtain optimal results. Dr. Poss has extensive training and experience in the field of Regenerative Medicine. His 20+ years of experience as an Interventional Pain Management specialist makes him an ideal Regenerative Medicine professional. Our services are extensive as they include treatment for athletic injuries, Lyme Disease, degenerative pain, facial aesthetics, and more. Our Regenerative Medicine products include Platelet Rich Plasma, Amniotic Allograft, and Stem Cells. Our Spa services include PRP facials, microneedling, hair restoration, and more. Contact us to schedule a no-obligation consultation.